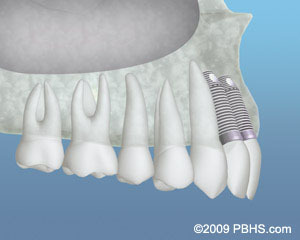 Dental implant placement requires adequate jawbone mass and structure. Without sufficient bone mass, there is a higher likelihood that your dental implant could fail early or have trouble fusing with the existing bone. For this reason, bone grafting is sometimes necessary before the implant can be placed. Missing a tooth for several months: Your jawbone begins to deteriorate as soon as you’ve lost a tooth or had an extraction. Trauma or infection: This can lead to a defect in the bone. Missing front teeth: The walls of the front teeth sockets can have a difficult time regenerating on their own because they are so thin. 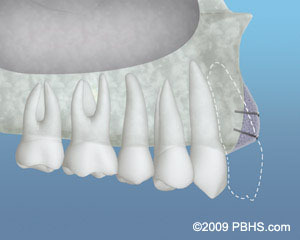 Large or low sinus cavities: A sinus lift may help restore the bone height required for implant placement. In our practice, about 15 percent of patients do not require bone grafting prior to dental implant placement. Bone grafting is a very common procedure during which we place donated human bone or your own bone taken from another site in your mouth, into the area that needs extra bulk. Your body naturally grows new bone as your jaw heals over the graft during the next several months. Donated bone grafts develop into your own bone over time. Can stem cells help with my healing? Yes! At Geisler Oral and Maxillofacial Surgery, we will combine bone grafting with platelet rich plasma. Platelet Rich Plasma, or PRP for short, is a concentrate of cells that have amazing abilities to aid in tissue regeneration and healing. We draw a small tube of blood from you in order to extract your platelets. This concentrate is then added to your bone graft to aid in healing. There is very strong evidence based medicine and dentistry for the use of PRP in regenerating bone and soft tissue in the mouth. 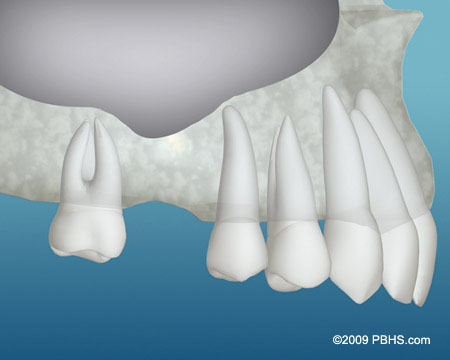 Yes, the process in which new bone grows in your jaw takes several months. 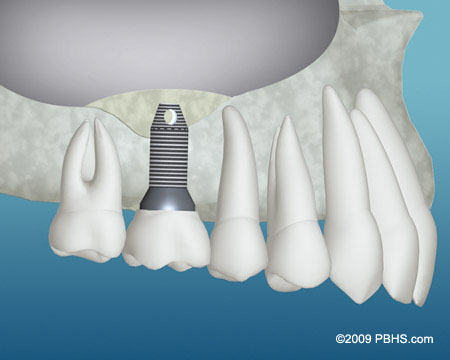 Once the bone is sufficiently rejuvenated, Dr. Geisler can move forward with the implant process. Bone grafting may cause some post-op soreness for a few days, but normally, our patients can easily manage this mild pain with over-the-counter medications. We will discuss any necessary prescriptions at your appointment. Geisler Oral and Maxillofacial Surgery is proud to offer the highest level of care to our patients. In addition to the latest treatments and technologies, a genuine passion for patient care allows us to provide our patients with only the best experiences and results in our office every day. Whether you are here for aesthetic or health reasons, we look forward to serving you. For more information about Bone Grafting for Dental Implants or to schedule a consultation with Dr. Geisler, call our friendly staff in Lake Oswego, OR at Lake Grove Office Phone Number 503-534-0114.